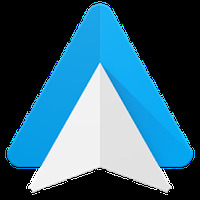 Roku Android - Free Download Roku App - Roku, Inc.
"Access over 500 Roku channels on your Android"
App description: Connect your Android with your TV or Roku device to access the contents of your TV and use your Android as a remote control. Functions: View channels and programs to visualize what's on TV. 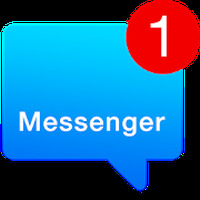 Activities: Check info about movies and view on your TV photos, videos and other contect stored on your phone. Languages: English & Spanish interface. Developer: Roku, Inc. is based in United States	- Recommended developer. Installation requirements: A minimum of 10.46 MB of free memory space and Android 2.3 or higher. Rating: The TOP 1 Most popular Apps in Roku category. 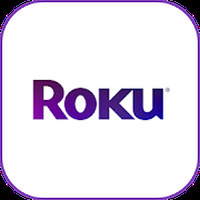 Ranking: The TOP 10 Most downloaded applications in Roku category. Practical and easy to use. Includes a lot of information and data. The app fails at times. Stream your media to a variety of outlets!